Team Animazing block to promote two new titles in biggest pop-culture event. Terrestrial network ABS-CBN Channel 02 has announced on Friday that they will air the second season of Kuroko’s Basketball & sixth season of Naruto Shippuuden, and will be launching the two (2) shows on the 13th Philippine Toys, Hobbies and Collectibles Convention (TOYCON PH). In a post on their Facebook page, ABS-CBN Animation, the network has announced that they will launch the titles on TOYCON 2014, though it is not yet confirmed on which date the launch will happen. Also, according to a source, the network is planning to hold a “mini game” segment at TOYCON, with goodie bags to be given away to winners. 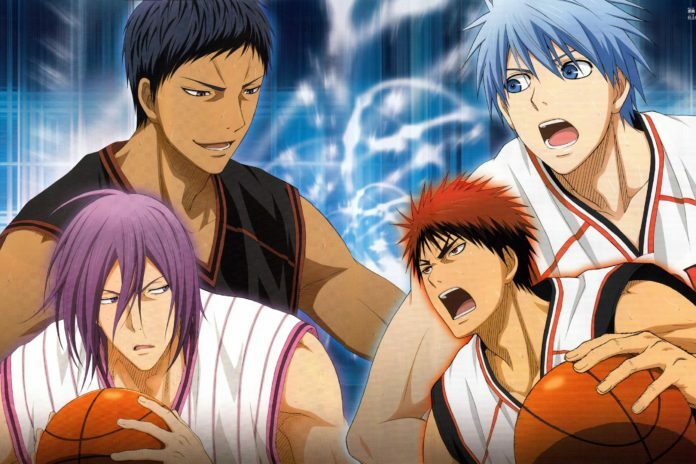 The first season of Kuroko’s Basketball aired on the network in April 2013, while Naruto Shippuuden, which is now on its tenth year of airing in the Lopez-owned network ever since it was titled as “Naruto” , is on its sixth season. It is not yet clear when will the programme’s official air date of the two titles be, but it is presumed that the network will finish first the 2014 NBA Finals coverage before airing them.